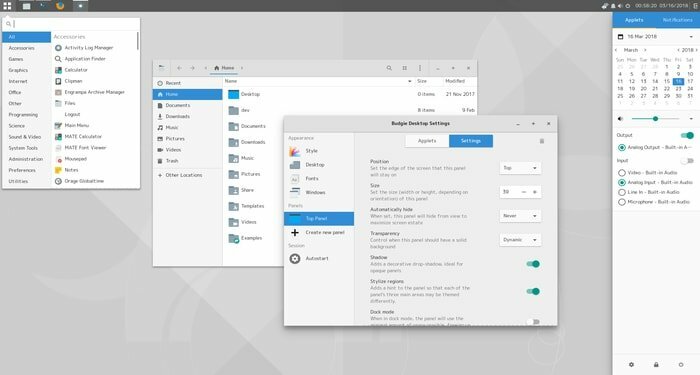 Materia Theme is formerly known as Flat-Plat Theme, is a Material Design theme for GNOME/GTK+ based desktop environments. Its features support GTK+ 3, GTK+ 2, Mate, Unity, Budgie, Gnome Shell, GDM, Chrome Theme and LightDM. 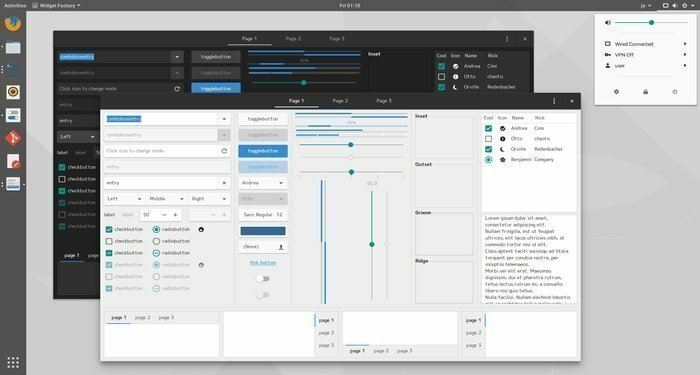 If the system has GTK+3, then it supports riffle effect animation. This Theme comes with total 3 color variations like standard, dark and light. 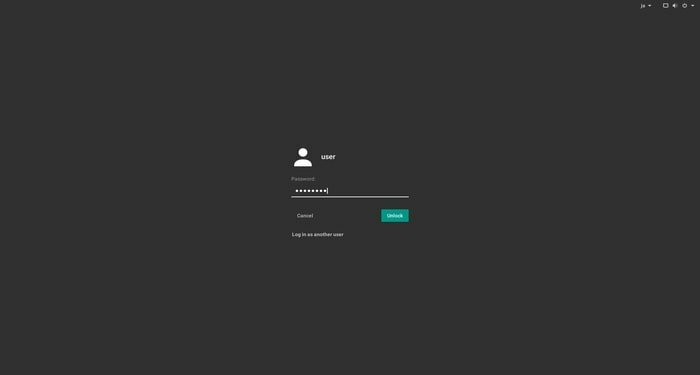 This theme can be installed on any Gnome based desktop machine.